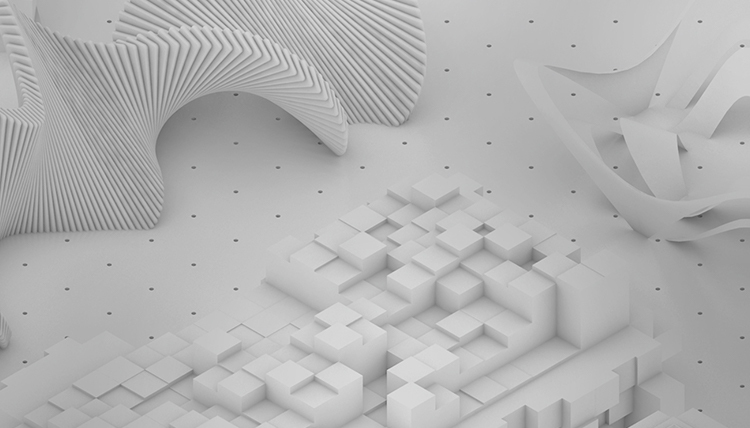 The annual Build Earth Live competitions bring together designers from across the globe to tackle a wide variety of challenges using BIM workflows and cloud technology, and this year is no different. Organized by Asite, this year’s competition is centered around linking Dubai and Abu Dhabi with a super-speed Hyperloop. In particular, it focuses on creating station terminuses within the context of the two cities in the United Arab Emirates. The 48-hour event kicks off on Monday, May 23, 2016 at noon ET and ends on Wednesday, May 25, 2016 at noon ET. The wide timeframe facilitates flexible schedules among international team members in different time zones. 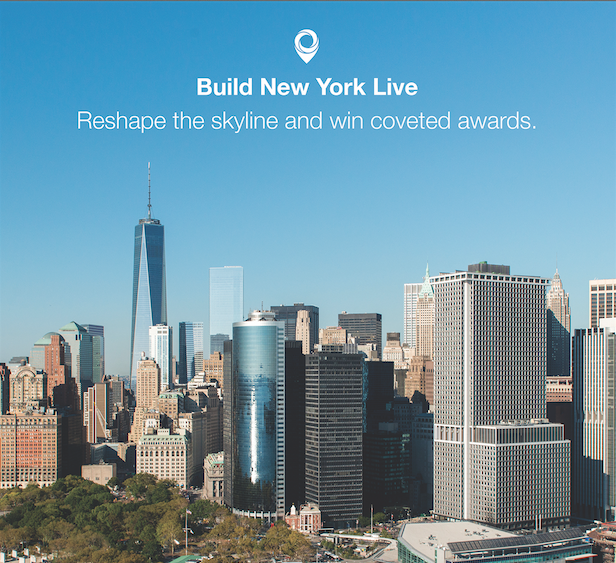 Coming this fall to a location near you (virtually, that is): Build New York Live! Organized by cloud technology company Asite, this 48-hour BIM design competition begins at noon ET on Monday September 21, 2015, and is the latest event in the Build Earth Live series, following other successful competitions in New Castle, London, Qatar, and Sydney.